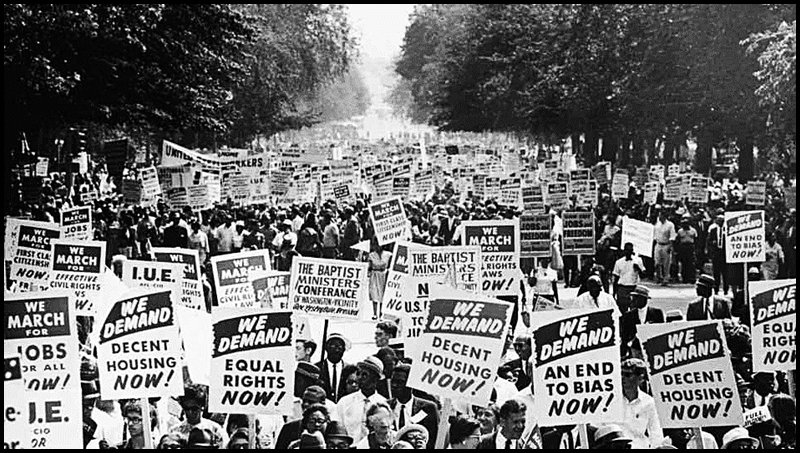 It was 50 years ago today that the March on Washington took place. It inspires me still. The below link is a clip of the Rev. Dr. Martin Luther King's famous speech. You've likely heard it, seen it, or read it before. But in the event you haven't (or even if you have), here it is for your inspirational pleasure.